Gujarat Panachayat Seva Selection Board (GPSSB) Mukhya Sevika Exam Paper Solution / Answer Keys by Institute For Competitive Exams (ICE), Rajkot. This Exam was held on 23rd November, 2018. You can View or Download This Questions Paper and Paper Solution / Answer Keys in Below Given Link. GPSSB Mukhya Sevika Official Answer Keys 2018 will be Available within Few Days at GPSSB Official Website. 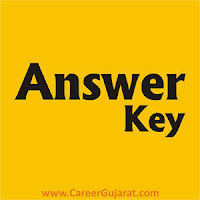 Answer Key Prepared By : Institute For Competitive Exams (ICE), Rajkot. Note : This Answer Key is Not Official Answer Key. 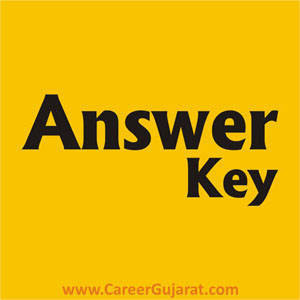 This Answer Key is Prepared By Institute For Competitive Exams (ICE), Rajkot. Official Answer Keys for GPSSB Mukhya Sevika Exam 2018 will be Available Within Few Days at GPSSB Official Website and OJAS Official Website.